Think about how you manufacture parts right now. There are many steps, aren’t there? One cell turns the raw material into usable workpieces. Another cell cuts out the rough shape of the part, then completes the fine machining. Yet another cell performs surface finishing. 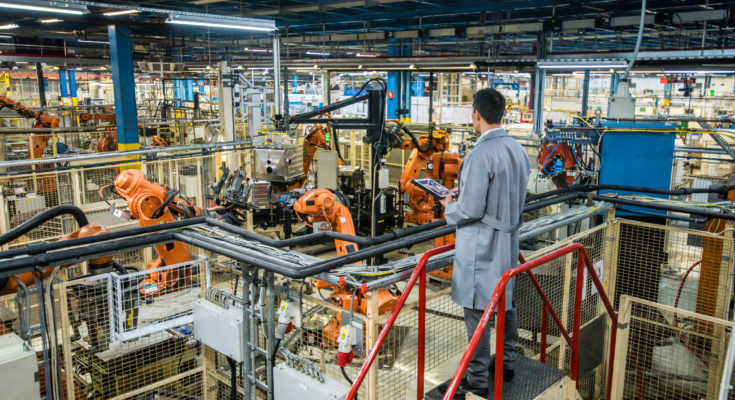 In the end, your workfloor is packed full of machines, which leads to your operators running around all over the place in an attempt to keep up. Wouldn’t it be useful if you had just one cell to complete all of these stages? This is the question that a group of researchers decided to address in a recent project proposal for the EU’s Horizon 2020 funding program. 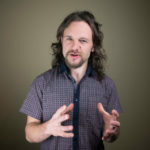 HYROMAN was the name of a proposal for an EU project that was submitted in 2017. The EU (European Union) organizes its funding of research projects into rounds. The current round is called Horizon 2020 and, so far, there have been over 600,000 applications submitted over the last 5 years (of which just 3% were funded). HYROMAN stands for HYbrid RObotic MANufacturing. The idea behind the project is to develop a platform which can achieve all manufacturing stages within one robotic cell. 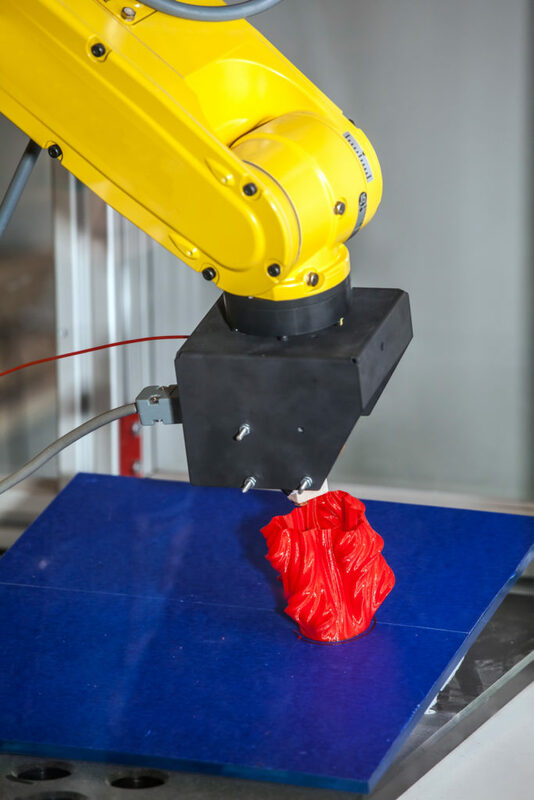 Additive Manufacturing — Rather than working from pieces of metal, the cell would use a “deposition tool” (3D printing) to build up the rough form of the part. An extruder tool would be attached as the robot end effector to complete this stage. 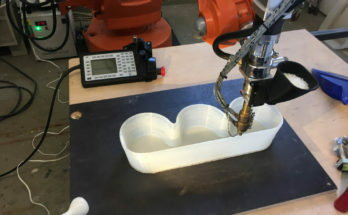 Subtractive Manufacturing — Next, a second robot within the cell would use a machining tool to remove excess material from the part. 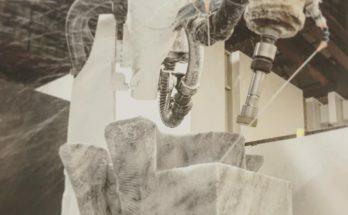 Transformative Manufacturing — Finally, the second robot would switch its machining tool for a surface treatment end effector. This would be used to transform the microstructure of the part surface and bring it up to final quality. It would actually be possible to complete all three of these stages with a single robot. However, additive manufacturing takes a lot longer than the other two steps so it makes sense to use two robots. Perhaps it might even make sense to use multiple robots for the 3D printing stage to increase the overall throughput of the cell. One thing that makes HYROMAN such a good idea is its use of RoboDK as a programming platform. RoboDK makes it very easy to achieve all three of the programming steps within the same environment. For their proposal, the team used the software to build a simulation of the first stage of the cell (the 3D printing). To do this, they used the 3D printing wizard. However, this is only the beginning. With RoboDK’s integrated programming wizards, all three of the stages are easy to achieve. The first step is to 3D print the rough shape of the part using additive manufacturing. RoboDK’s 3D printing wizard allows you to easily turn a CAD model into a sequence of robot instructions. It requires a GCODE file as input, which can be generated by the free software Slic3r. There are many possibilities for 3D printing. Recently, we reported on a team that is using RoboDK to 3D print food. 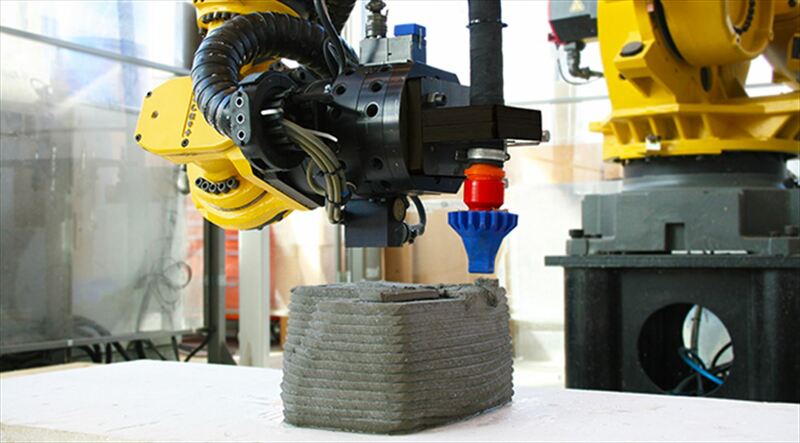 We’ve also seen concrete 3D printing for architectural applications. See the following example of 3D printing in RoboDK, and check out the documentation page for practical instructions. The second step is to machine the fine details of the part using robot-compatible machine tools. RoboDK’s Machining Wizard follows a very similar process to 3D printing. It uses either GCODE as input or another type of NC file. However, instead of adding material, the tool is used to remove material. 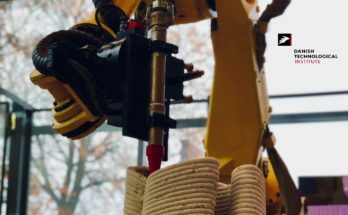 For details on how robot machining can help your business, read our article How Robot Machining Can Simplify Your Life. 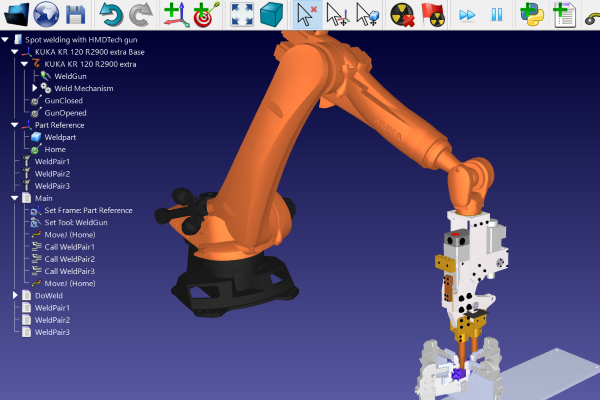 See the following example of Robot Machining in RoboDK, and check out the documentation page for practical instructions. 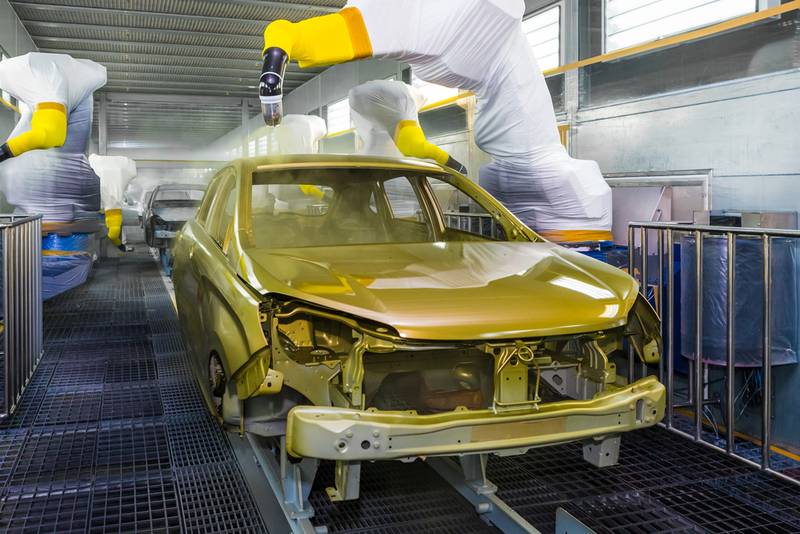 The final step is to perform surface treatment, to improve the material properties of the final product (e.g. to improve wear resistance, solderability, corrosion resistance, etc). The exact motion of the robot will depend on the specific method of surface treatment. However, many methods will require the robot to move in either a curved path or to move to individual points. For this, RoboDK’s Curve Follow and Point Follow Wizards will be most useful. 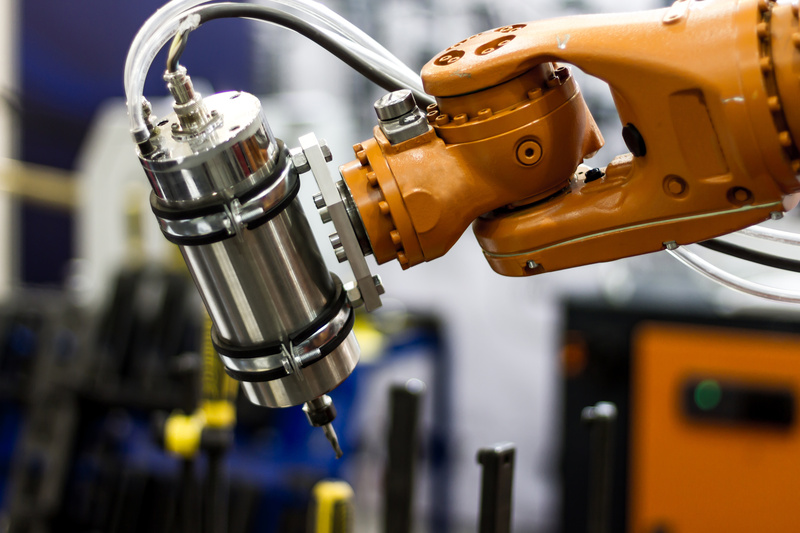 These motions make the surface finishing applications quite similar to inspection or painting tasks, which you can find about in our article The Manufacturer’s Guide to Robotic Inspection. See the following example of a Curve Follow task (painting) in RoboDK, and check out the documentation page for practical instructions. HYROMAN is a great idea. 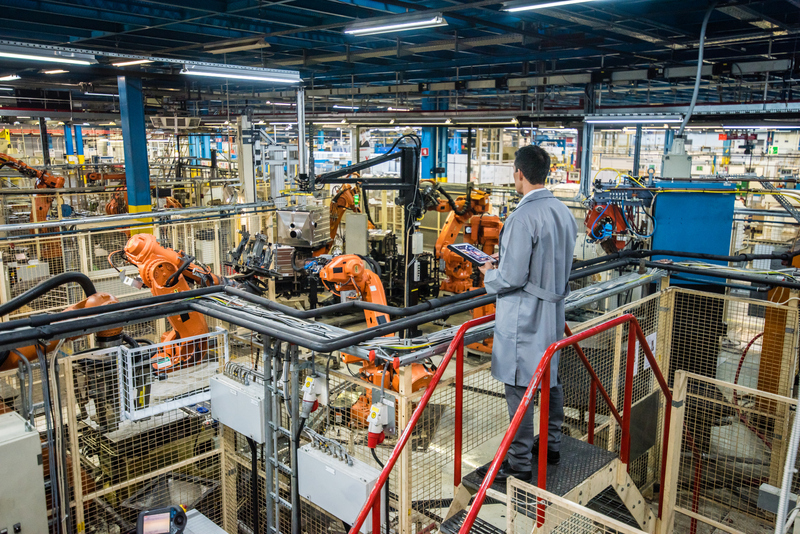 However, you don’t need to perform all three of the manufacturing tasks within the same robotic cell to see the benefits. You can improve your processes by implementing just one of the tasks. Which of the three tasks would be most useful for your business? (i.e. robotic 3D printing, robotic machining, or robotic surface finishing). Pick the one which makes sense to you and use the links above to learn more. What could you achieve with an all-in-one manufacturing cell? Tell us in the comments below or join the discussion on LinkedIn, Twitter, Facebook, Instagram or in the RoboDK Forum.